My Bachelorette recap was posted yesterday. I’m pretty stoked about seeing the next episode of drama when we meet Ashley’s crazy freaking sister Amy Winehouse. She looks and acts like her, so as far as I’m concerned, that’s who she is…It’s gonna be a good time, y’all. I really wanna Yard Art Farm. Yes. I have a thing for large metal animals. ESPECIALLY the 5ft Giant Metal Flamingo that Galaxy Furniture has. El Jefe and I have decided we should buy one of each of the metal animals and position them around my flower bed like it’s a trough…and then just move them all slightly each day so it looks like they’re alive. But whether I do a yard art metal animal farm or not, my life may not be complete without the giant metal flamingo. I’m for serious. 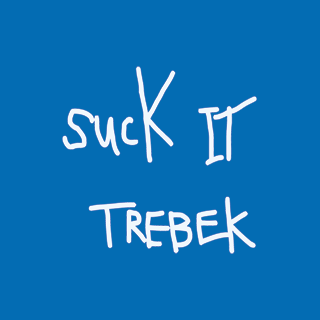 and now…just because this always makes me laugh like a loon, SNL’s Jeopardy. I totally heart Will Ferrell. I know this isn’t right on so many levels, but I can’t help myself. This entry was posted in Uncategorized and tagged flamingos, hey don't judge me, snl, The Bachelorette by Just Call Me Mel. Bookmark the permalink.